Welcome to this Squidoo Lens about stage 2 intercritical gout. You will discover useful information about the period between gout attacks called intercritical gout and the fact that a person will not experience any symptoms of gout. Check out our information about what should be done during this stage of gout. 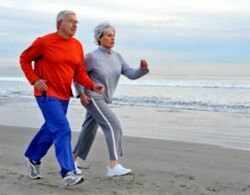 You will learn that this time is a great time to focus on gout treatments in order to avoid future gout attacks. Gout have been around attacking man since ancient times but today attacks are still a mystery and not fully understood. 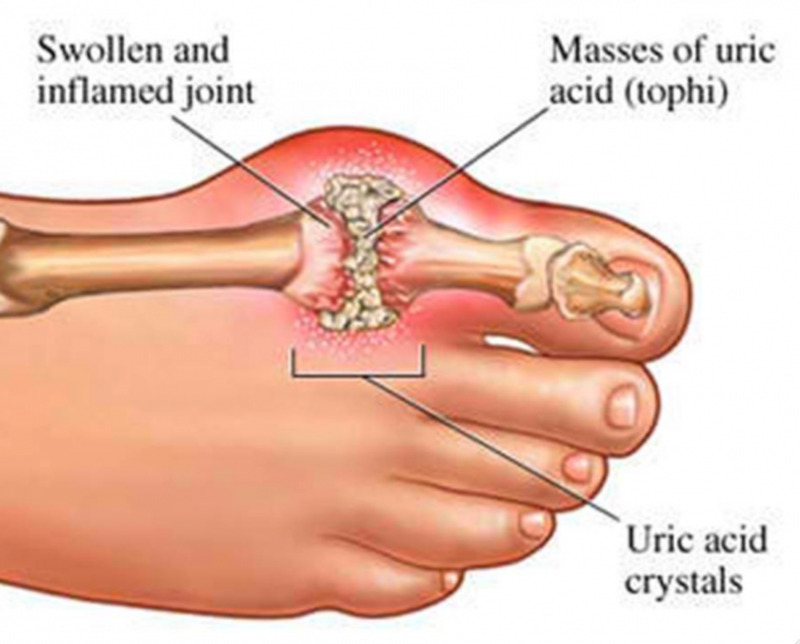 We do know today when the Uric Acid level is high in the blood gout attacks will occur in some people but it is not clearly understood why the uric acid accumulates in the form of crystals in some people and not others. But today it is not clear why gout even exist. What we do know through research by those that study gout attacks that there is three stages of gout. 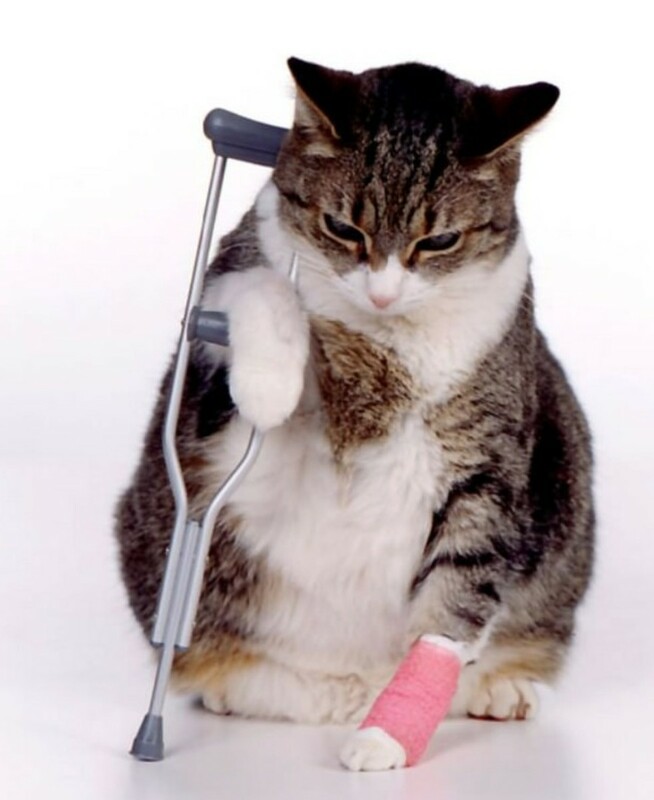 First stage is acute gouty arthritis. The second stage is identified as intercritical gout. The third stage, the worst, is known as chronic tophaceous gout. 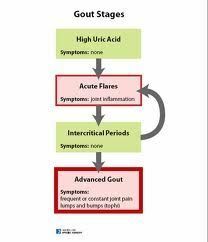 After recovering from the acute gouty arthritis phase there is usually a symptom-free period called the intercritical gout stage. So this phase is any period of time between first gout attacks and the next attack. This second stage is a period of complete relief from the pain and swelling associated with a gout attack. The only true way to validate that a person has gout is to test for the presents of uric acid crystals. The best time to perform the test is when the patient is in the acute gouty arthritis stage. But it is still possible but more difficult to validate gout when the patient is in the intercritical gout phase because there are no symptoms. The test will only show positive for uric acid crystals if they are present in the joint even though there are no gout symptoms. For gout patients that do not get the right gout attack treatment will usually suffer another attack soon after the first one. In a study it was documented that 62 percent of the subjects suffered through at least one gout attack within one year after the first. 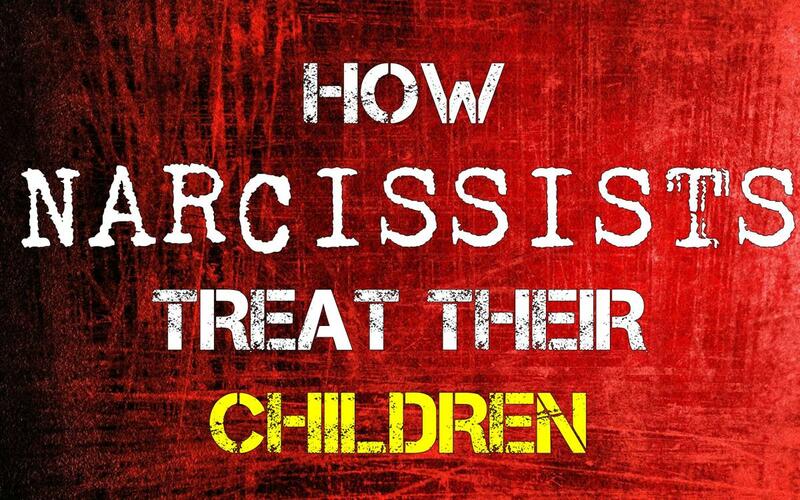 After two years the recurrence percentage rose to 78% and after a decade it rose to 93%. It is very important for patients during the intercritical gout phase that they work with their doctor when they are no symptoms. You and the doctor should deal with secondary factors that contribute to hyperuricemia (high uric acid blood levels). The best way to treat it is through medication, cutting out high purine foods from the diet, losing some weight if overweight, etc. During the intercritical gout phase is when lifestyle changes should be made that to eliminate future gout attacks. Most doctors will recommend lifestyle changes that will usually include stopping the use of medicines that contribute to gout, removing from the diet foods rich in purines. Another recommendation will be to reduce alcohol consumption. The last recommendation most doctors will make is to lose weight if a patient is overweight. The ideal time to lose weight is during the intercritical gout phase. Most patients will face subsequent gout attacks if nothing is done to prevent attacks. The problem with additional attacks is the gout will begin to affect more than one joint. 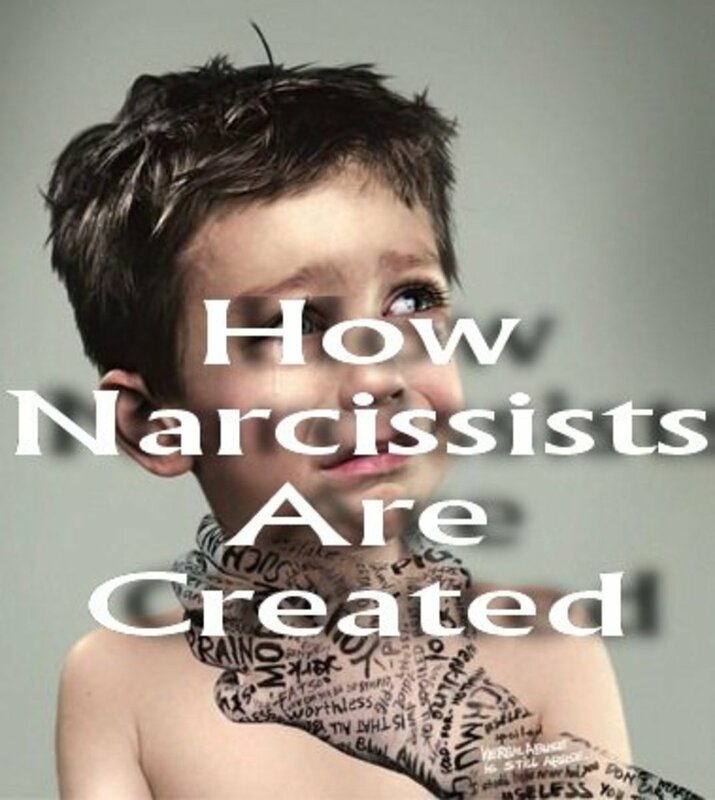 Most subsequent attacks will last even longer and the pain will be even worse. Another problem with recurring attacks is that the joints can become damaged. For these reasons you should consult your doctor for the best way to deal with the gout. As mentioned earlier it is best to deal with the treatment during the intercritical gout phase for the best results. Drinking water is a very simple way to prevent recurring attacks of gout. It is also a very safe and effective way. 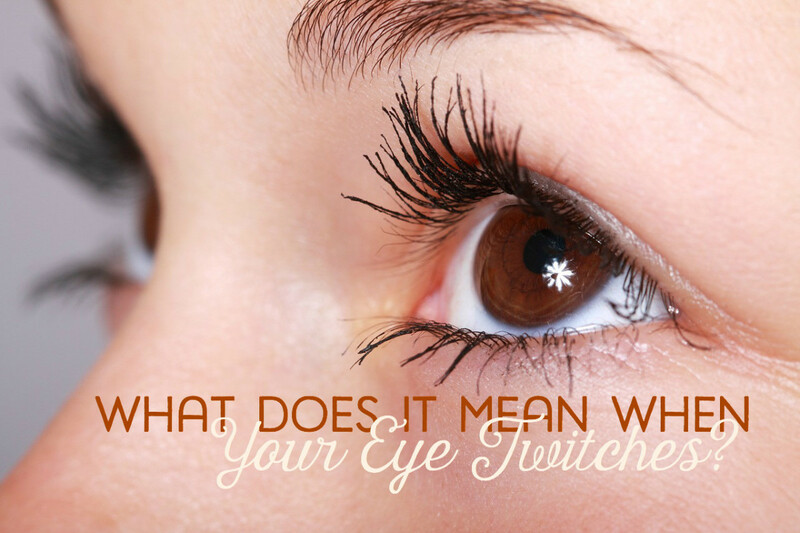 This has been confirmed by research at the American College of Rheumatology. It has always been thought that a possible gout trigger was dehydration. 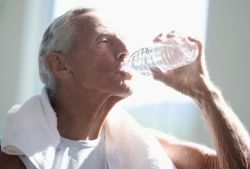 These researchers want to determine if water consumption would help with reducing the risk of recurring attacks of gout. 535 people that have experienced gout attacks during the year of the study was asked to provide information on their gout diagnosis. The participants were asked to also provide the amount of water they had consumed over a 24 hour period of time prior to their attack of gout. They also provide water consumption during the periods they were gout free. Those participants that consumed water in the prior 24 hours had a significant reduction in the risk for recurring attacks of gout. This led the researchers to conclude that consuming water might be a simple way for people to reduce the chance of recurring attacks of gout. The other conclusion was that dehydration maybe possible trigger for the attack of gout. Gout is known to the healthcare world as a disease that will be the consequence of a hereditary condition involving uric acid metabolic process. What goes on during the gout ailment is that patients' articular cartilage of joints, the surrounding tissues, including tendons, are deposited with uric acid crystals or monosodium urate. Gout is a very painful situation, especially when referring to gout pain attacks. The raised concentrations of uric acid blood stream, can also contribute to gout atttack, along with poor circulation of blood. 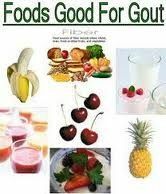 Diet, as with anything else, is known to be a element is "feeding the gout", or fending it off. Along with the proper diet, together with the regular exercise and other physical activities, gout might be something one wouldn't need to worry much about. But for individuals currently tormented by gout, gout medicine stands to be the smartest of solutions. When chatting about gout prescription medication, the primary priority would be that of relieving the pain being experienced by gout patients. Typically the most popular choice of gout prescription medication would include nonsteroidal anti-inflammatory drugs, indomethacin and intra-articular glucocorticoids. These alternatives of gout prescription medication are delivered directly on the affected joints via injection. As with every other medication for specified diseases or illnesses, there are gout relief medication that will generate to gout medication unwanted side effects, resulting to gout medication adverse reactions. Although a patient's gout problem gets solved, other issues would come about, at times even adding to the whole issue with gout. One recognized gout medication popular for its gout relief medication unwanted effects would be that of Colchicine. Basically, what colchicines does is it affects the motility of granulocytes, reducing the inflammatory phenomena to which a gout attack may well lead to. Among several other gout prescription medication negative effects of Colchicine would be that of diarrhea. Other gout medication adverse reactions boasted by Colchicine would come with nausea, and various gastrointestinal associated issues of one's body. Colchicine, ideally, should be utilized within the first 12 hours of a gout attack, but with its list of gout medication side effects, using colchicines in the treatment of gout is known to cause certain problems and issues. 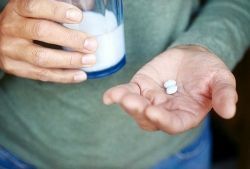 NSAID, or non-steroidal anti-inflammatory drugs stand to be the "smarter" option for gout medicine, since it is gout medication without having adverse reactions, which often can prove to be complications in the making for gout patients. That is it. Gout, gout medication and gout medication side effects.